We're all about the statement lip, and so we're ALL about this pretty little number! 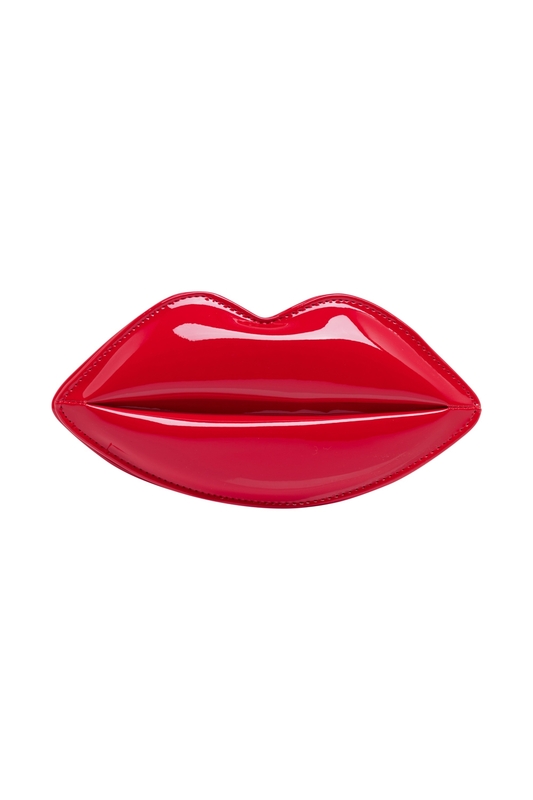 Pucker up, vintage style with our irresistible Lip Clutch Bag! So read my lips Vixens: grab this clutch now! Made in PU with detachable gold coloured metal strap.